Stories Like These are looking for a Producing Assistant / FOH Manager (potentially two) to join the team for our upcoming production of Blink, performing at the KXT – Kings Cross Theatre in February / March. We are looking for creative, skilled and enthusiastic people with some experience in theatre production, marketing, production management, and arts administration. These roles would suit to recent graduates looking for mentorship opportunities to develop their own skills in producing independent theatre. Strong organisational skills and the ability to work comfortably and effectively in the role of an assistant. Ability to create and maintain relationships with external contacts and represent the company positively. We are very keen to tailor the experience to suit the interests of the individual. If you’re interested in any of the following, we can provide mentorship and experience in the following areas: theatre producing, production management, design, marketing, stage management, observation of rehearsals. To manage and operate the box office at the venue using TryBooking ticketing system and act as Front of House Manager during performances (3 hour shift per performance). Assistance during bump-in and technical rehearsals. Producing Assistants will be invited to attend production meeting and rehearsals, and full runs of rehearsals, where required and available. Blink is a co-op, profit share production in accordance with the standard MEAA Co-operative Agreement. All persons involved are providing their services without award-wage payment. The Production Assistant / FOH Manager role is a one-point share in our co-op structure. If two individuals are brought on board, they will equally share the amount of FOH shifts on an agreed upon roster and receive a 0.5 point profit-share each. 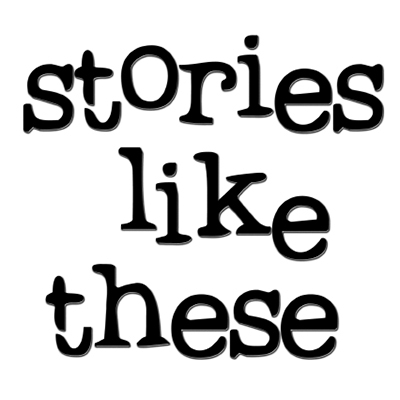 If you are interested please email Producer, Peter Gahan, at pj@storieslikethese.com with your CV, a very short overview of your experience and interest in this role, and what you sort of professional development opportunities you would like to achieve by working with us. Expressions of Interest close Monday 23 January 6pm.